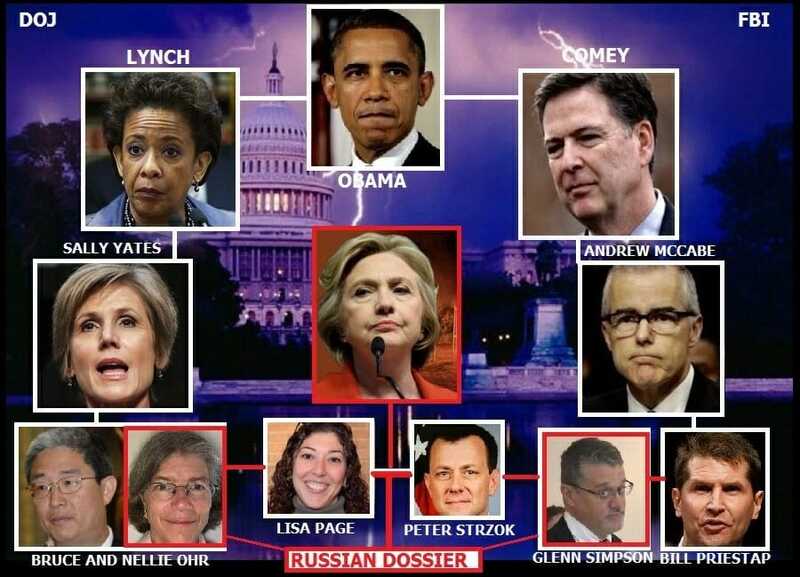 Let’s hope in the very near future deep state criminals get what’s coming to them – justice – Drain the Swamp! George Soros – His last government job may have been working for the Nazi’s in World War II. He’s corrupt and has been stealing from innocents ever since. He promotes corrupt politicians and policies. His many foundations and organizations all encourage upheaval and are anti-American, including Black Lives Matter. Read more at TGP. Survey: 27% Of California Teens Are Gender "Nonconforming"